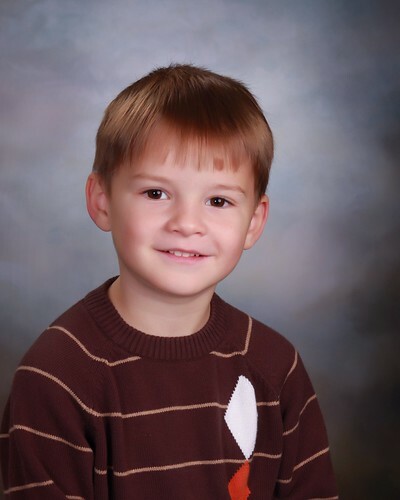 We finally got Nick's school pictures back today. I am so impressed with them- he actually smiled!! Now to just get him to do that for me!!
. Awesome Inc. theme. Theme images by Ollustrator. Powered by Blogger.